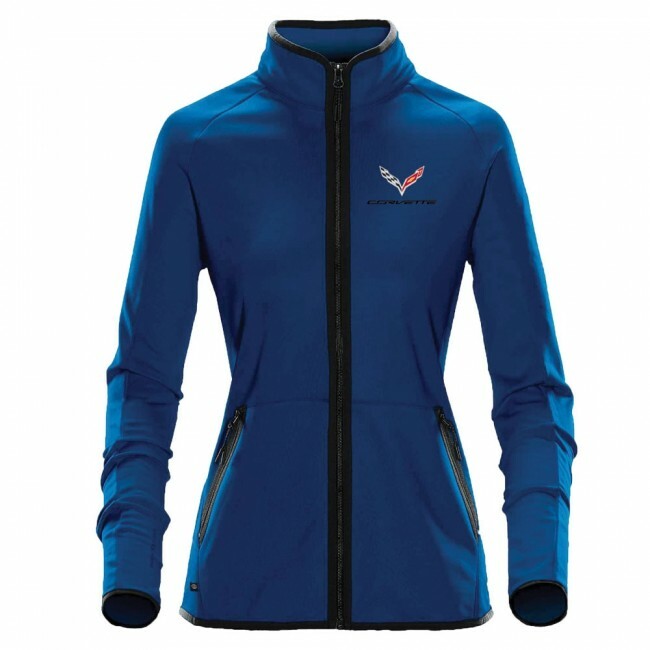 Keep it chic with this lightweight fleece that features H2X-DRY fabric that wicks away moisture. Articulated shoulders and a contoured collar for a more structured look. Hand zippered pockets to secure loose items. 97% polyester/3% spandex. Imported.